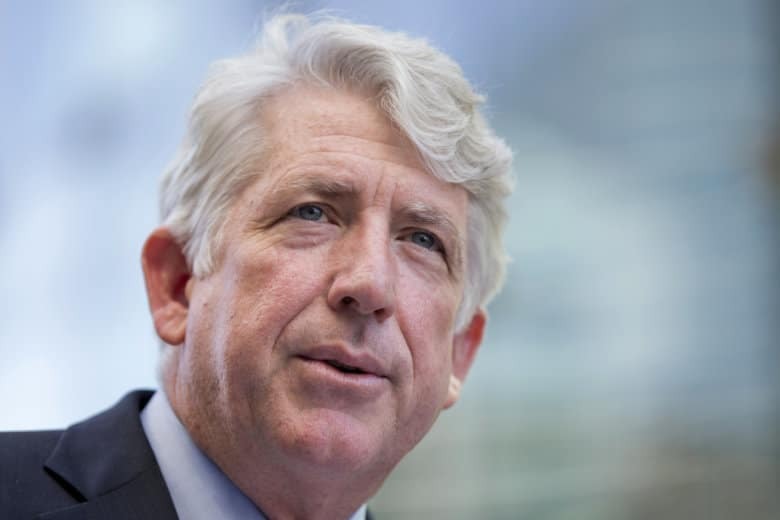 Mark Herring told the blog Blue Virginia on Monday that he decided to stop taking contributions from entities like Dominion Energy after last year's election "to help restore the public's trust" in government. RICHMOND, Va. (AP) — Virginia’s attorney general has announced that he will no longer take campaign contributions from state-regulated monopolies or their key executives and lobbyists ahead of his run for governor. Mark Herring told the blog Blue Virginia on Monday that he decided to stop taking contributions from entities like Dominion Energy after last year’s election “to help restore the public’s trust” in government. According to the Virginia Public Access Project , Herring accepted $134,500 between 2006 and 2017 for his campaigns for state Senate and attorney general. Herring has accepted $175,000 from investor Michael Bills, who’s offered campaign money to those who won’t take Dominion money or invest in the company.